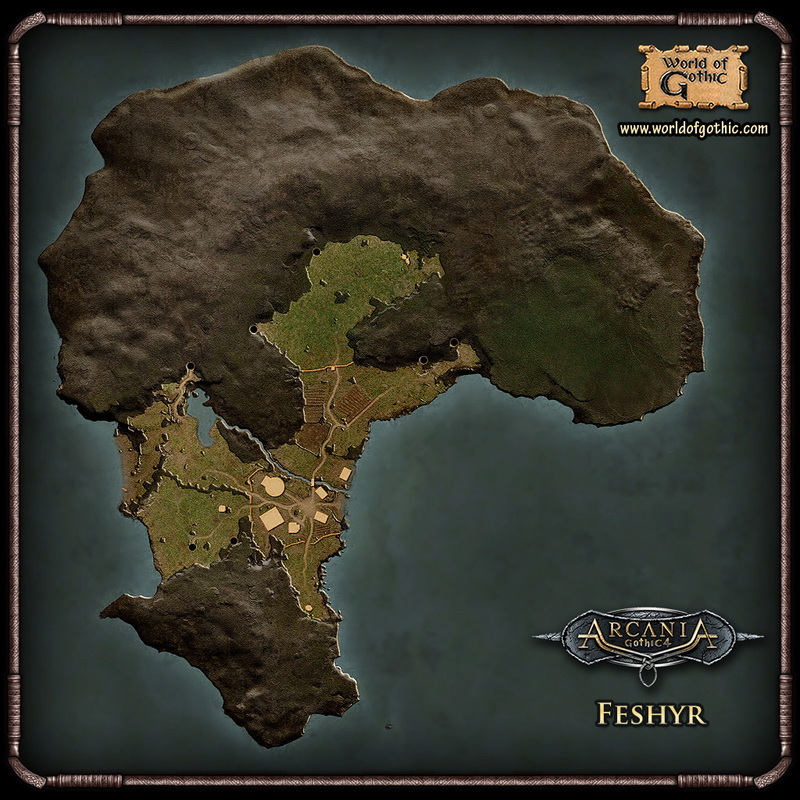 Just a blank map with the surface of Feshyr. 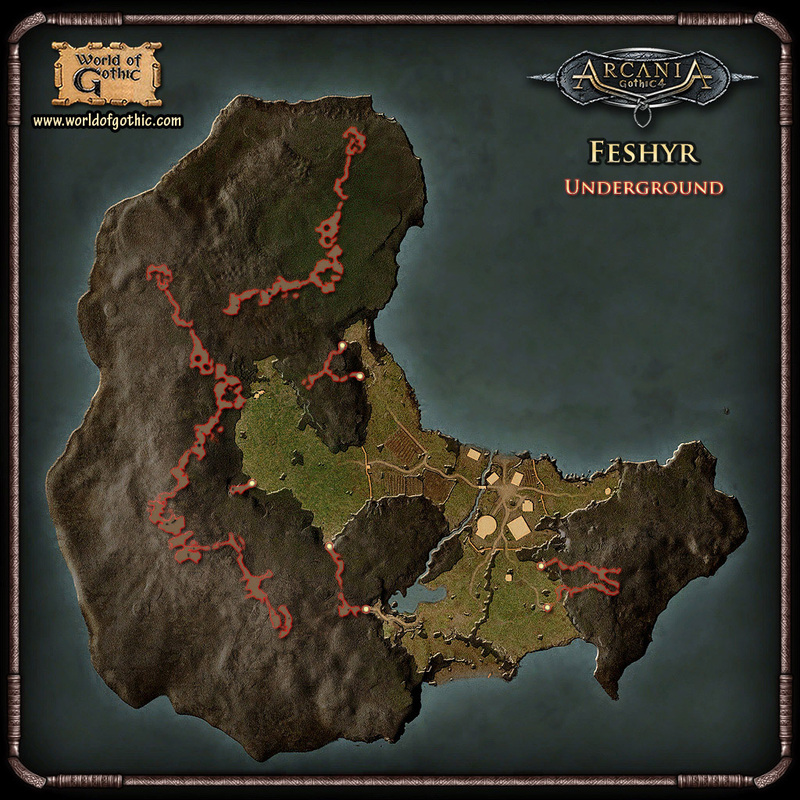 Just a blank map with the underground of Feshyr. 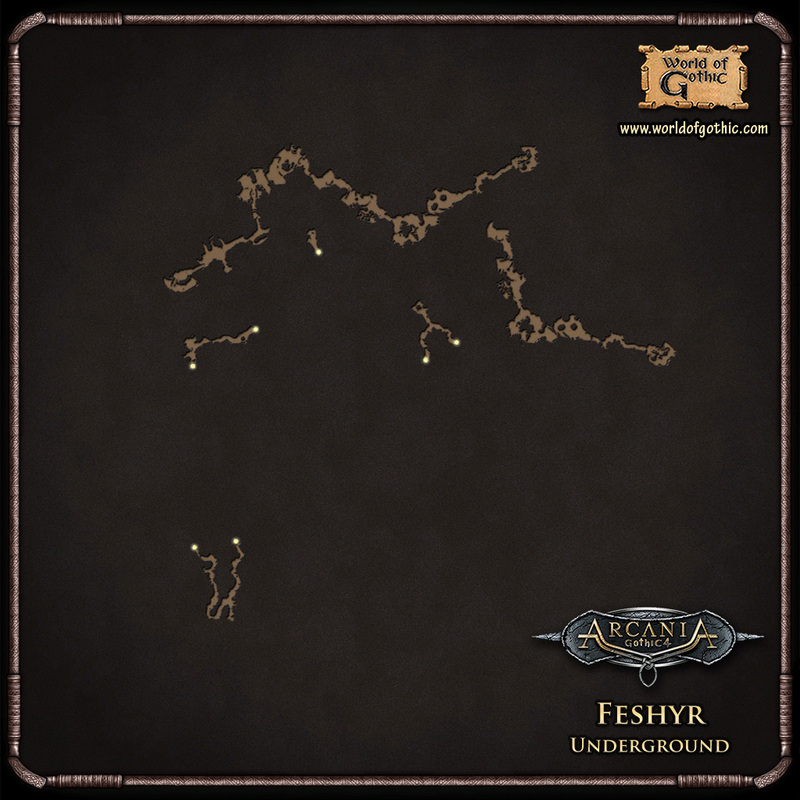 A map that shows both the surface and the underground of Feshyr. Location names, caves, locations for collectibles. 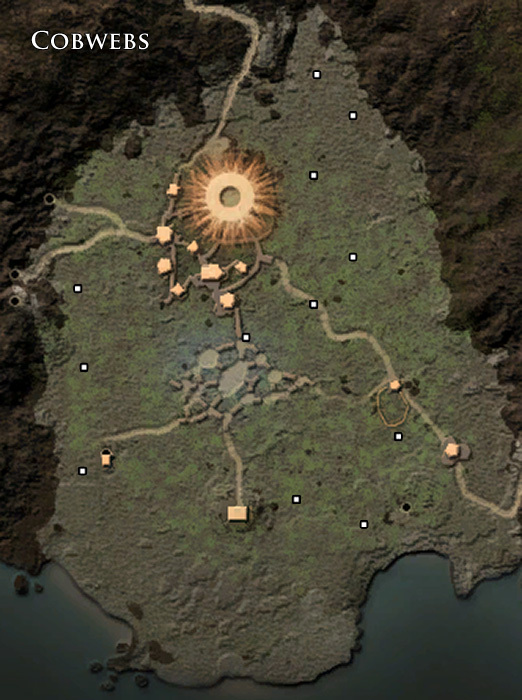 Locations of the collectibles for The Forgotten Graves quest. 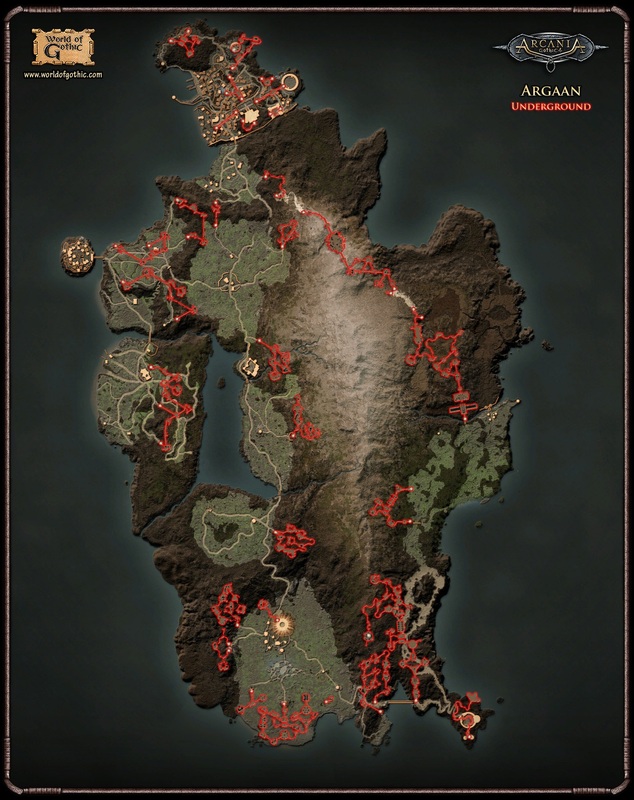 Locations of the collectibles for Ancient Relics quest. 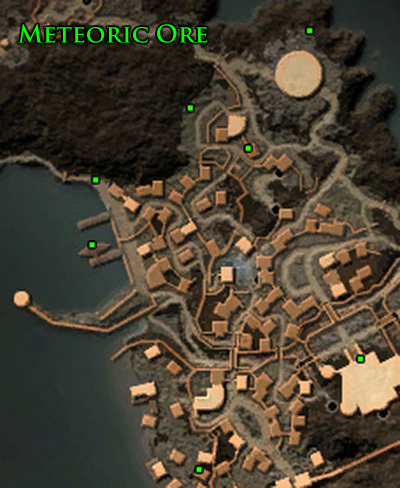 Locations of the collectibles for The Statuttes of Lord Dominique quest. Locations of the collectibles for Hatred's Reaper quest. Location for 12 cobwebs in the Swamp. Location of the 7 meteoric ore pieces. 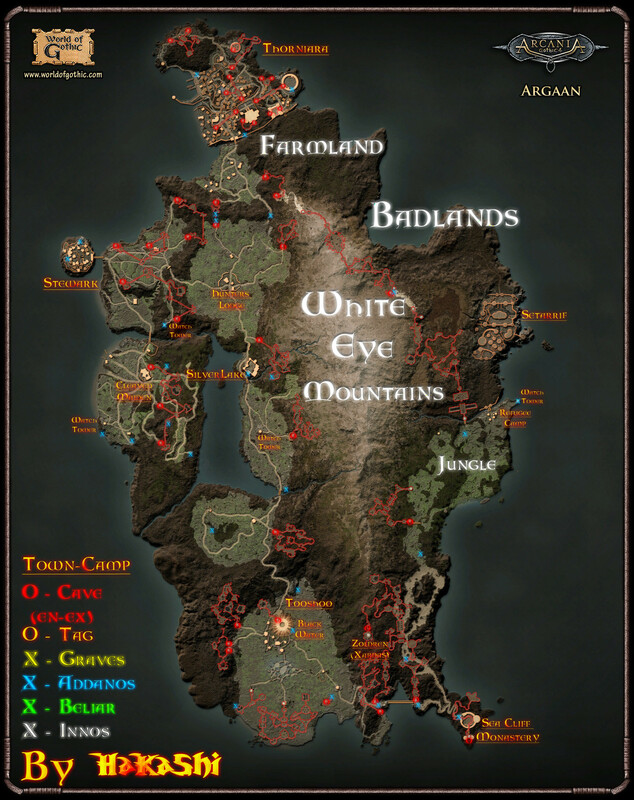 Locations for collectibles (Innos, Adanos, Beliar, graves) and for other rare items. With screenshots. Locations for collectibles: Innos, Adanos, Beliar and graves. 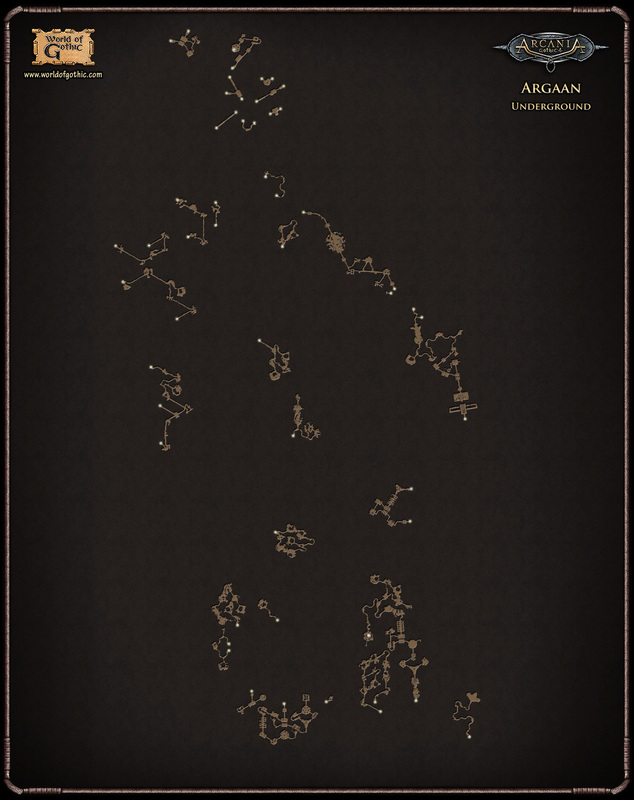 Just a blank map with the surface of Argaan. Just a blank map with the underground of Argaan. A map that shows both the surface and the underground of Argaan. For questions, suggestions, comments about maps... click here. Last edited by Larisa; 24.10.2010 at 17:39.